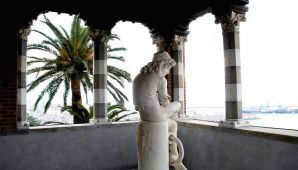 Genoa is an inviting city, in bloom throughout the year. 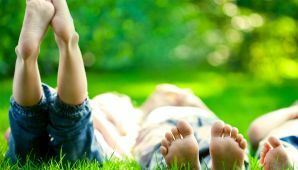 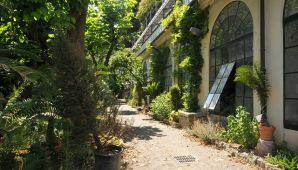 Its mild climate and favourable location, between the sea and the Apennines, are conducive to a rich, variety of plant life, from the typical Mediterranean shrubland on the coast to beautiful gardens in the city, as well as the oak and beech woods on the mountain tops. 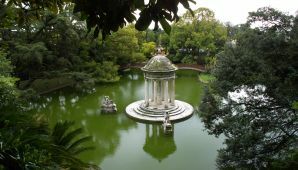 On the hillsides and in the parks, olive trees and grapevines coexist splendidly with flowers and herbs, including the region's famously aromatic basil, used to make exquisite local dishes of universal renown, such as pesto sauce. 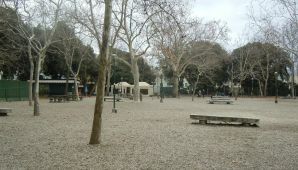 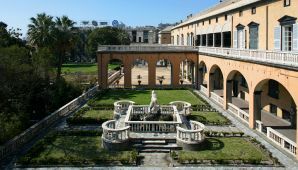 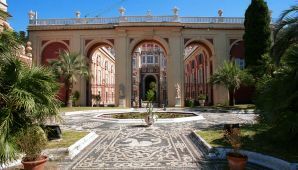 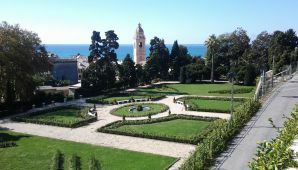 In the city centre, spectacularly designed public parks cover a total area of 82,000 square metres, while along the coast, on the hills and in the valleys, other public parks that once belonged to historic villa residences invite the visitor to take in the charms of a romantic, blossoming Genoa. 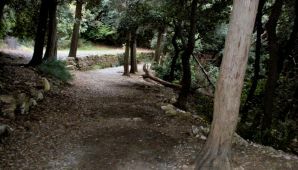 Just above the city's urban areas, on the high grounds (35% of which is parkland), the splendid Parco delle Mura (Park of the Walls, covering 87,600 square metres) offers many superb hiking opportunities.